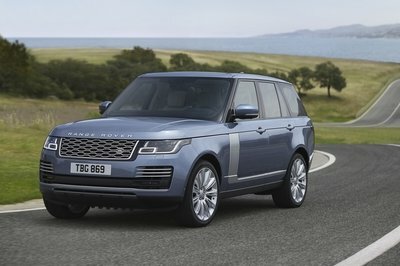 Land Rover has yet to bring the Range Rover Hybrid to the United States, but the fuel-sipping SUV is already available in Europe and, according to the company, it will go on sale in China next month as well. 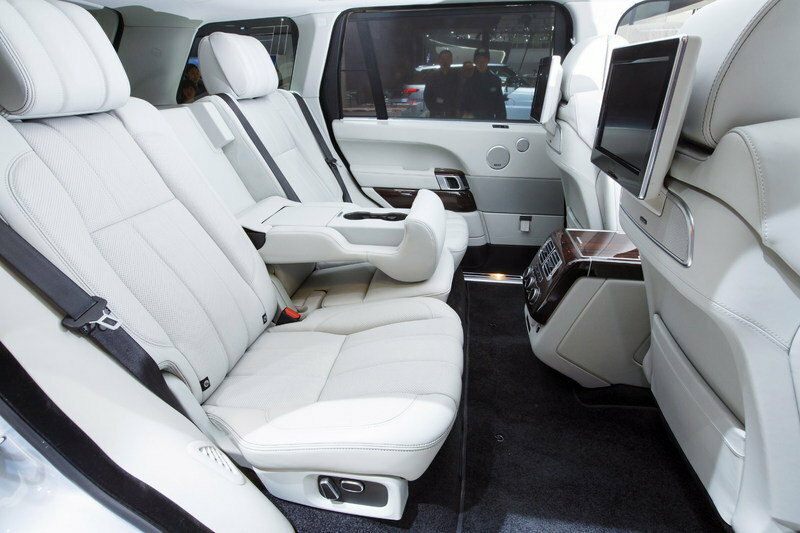 The big news, however, is that the world’s largest automotive market is also getting the hybrid powertrain in the long-wheelbase version of the Range Rover, allowing Chinese customers to enjoy an extra 186 mm (7.3 inches) of rear legroom. Developed on the same Silk Trail expedition know-how that led to the creation of the regular Ranger Rover Hybrid, the long-wheelbase version benefits from the same powertrain and performance specs. At the heart of the SUV lays a 3.0-liter, SDV6, turbo-diesel engine and a 35-kW (47-horsepower) electric motor that combine to deliver 335 horsepower and 516 pound-feet of torque. Connected to an eight-speed ZF automatic transmission, the combo enables the vehicle to sprint from 0 to 60 mph in about 7.5 seconds, while top speed is rated at 135 mph. 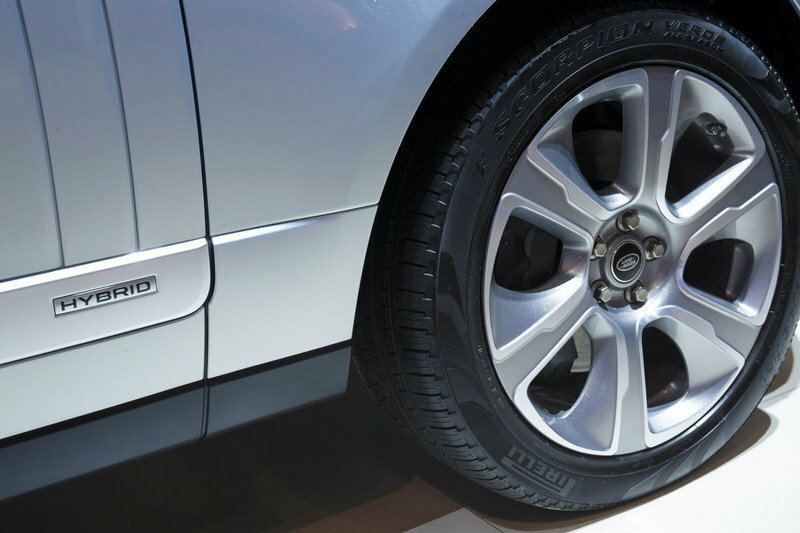 When used on electric power alone, the SUV has a range of only one mile and can reach a top speed of 30 mph. Moving over to what matters the most to a hybrid — fuel efficiency — the Range Rover LWB promises to return up to 37 mpg combined, a figure unchanged versus the regular wheelbase model. Additionally, regenerative braking helps recharge the batteries while you bring the SUV to a stop. While Chinese deliveries will commence in the fourth quarter of the year, details as to when the Range Rover Hybrid will cross the Pond to North America are still unavailable. 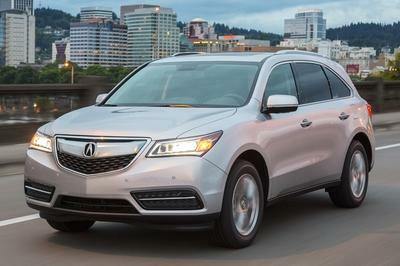 However, U.S. dealerships should get it by the end of 2015. 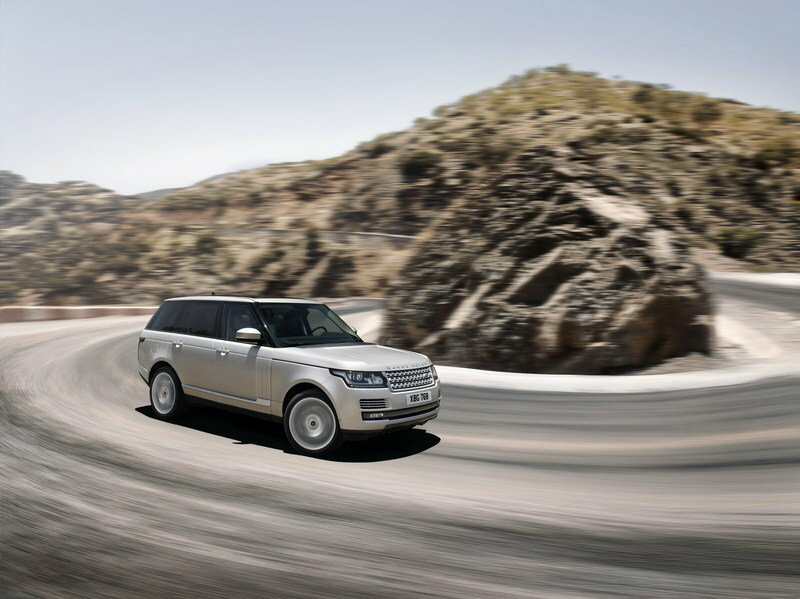 Click past the jump to read more about the Land Rover Range Rover Hybrid Long Wheelbase. Once it hits U.S. dealerships, the Range Rover Hybrid will have to face the Lexus RX 450h, an SUV that already has a four-year experience in the hybrid SUV market. 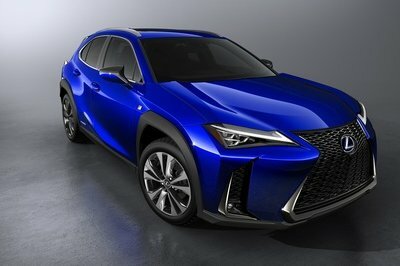 Unlike the British vehicle, the Lexus sports 3.6-liter, V-6, gasoline engine under the hood, with a 116-kW (155-horsepower) electric motor complementing the powertrain. With no updates for 2015, the RX 450h has only 295 horsepower at its disposal, which means the SUV need nearly eight seconds to blast from 0 to 60 mph. Top speed is electronically-limited to only 121 mph, placing below the Range Rover. 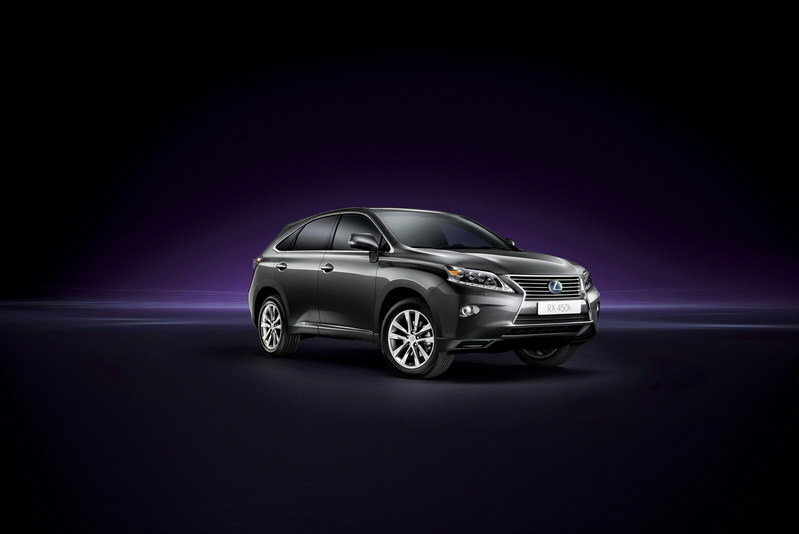 On the fuel economy front, the RX 450h falls short as well with EPA estimates sitting at 29 mpg combined. 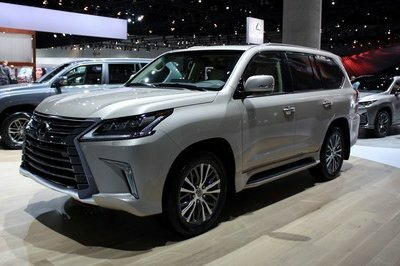 Starting price for the 2015 model is set at $48,355, making the Japanese SUV far more cheaper than the Range Rover Hybrid. 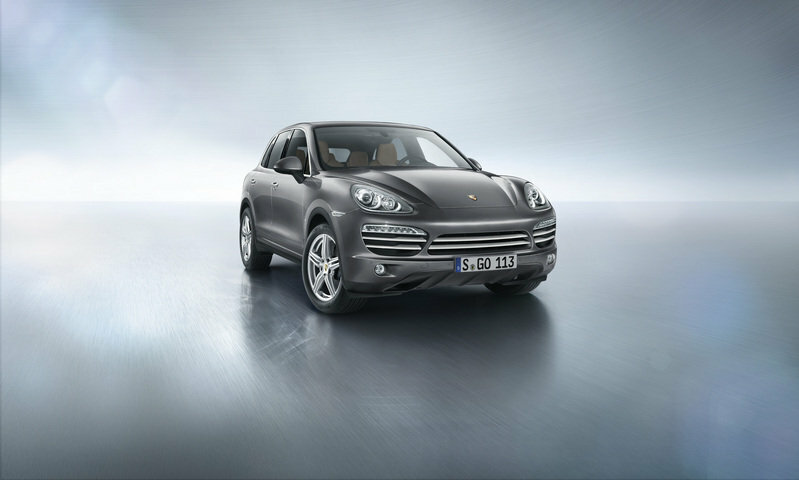 Introduced in 2011, the Porsche Cayenne S Hybrid pairs a supercharged, 3.0-liter V-6 conventional engine with an electric motor that takes total output up to 380 horsepower. 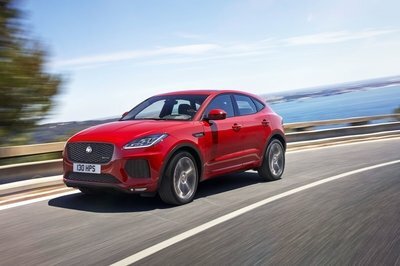 The Stuttgart-built SUV is a lot more faster than its competitors with the ability to reach 60 mph from a standing start in 6.1 seconds, but returns less miles per gallon at 20 mpg city and 24 mpg highway. With help from an eight-speed Tiptronic S gearbox, all-wheel drive and Porsche’s Traction Management system, the Cayenne Hybrid can handle a top speed of 150 miles per hour. The current model is priced from $70,900. With the second-generation Cayenne set to receive its mid-cycle refresh next year, the Hybrid SUV is also expected to gain an array of improvements that will help improve both performance and fuel efficiency. Power is rumored to blast past the 400 horsepower mark, but it remains to be seen if mpg gains are equally impressive. The vehicle in question is still a concept car, with its second update being showcased at the New York Auto Show earlier this month, but the Germans will make sure the eDrive becomes a production vehicle soon enough, most likely in 2015. Until that happens, the concept car brought to New York was motivated by a 2.0-liter, four-cylinder engine rated at 245 horsepower and an electric motor that pumps 95 horsepower. The entire system thus produces 340 horsepower and push the SUV from 0 to 60 mph in about seven seconds. 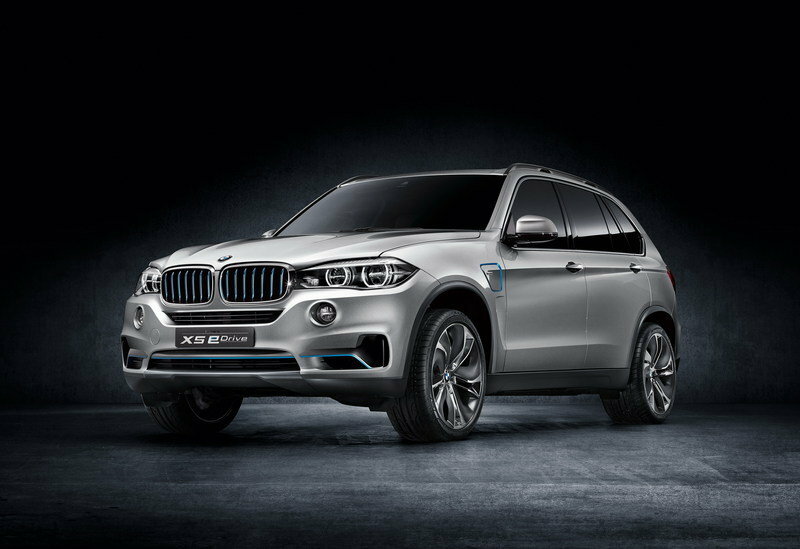 In all-electric mode, the BMW X5 eDrive can travel up to 20 miles and reach a top speed of 75 mph. As far as combined fuel economy is concerned, the concept is estimated to return a whooping 62 mpg. And if this figure is maintained on the production version, it will definitely sweep the floor with its competitors. 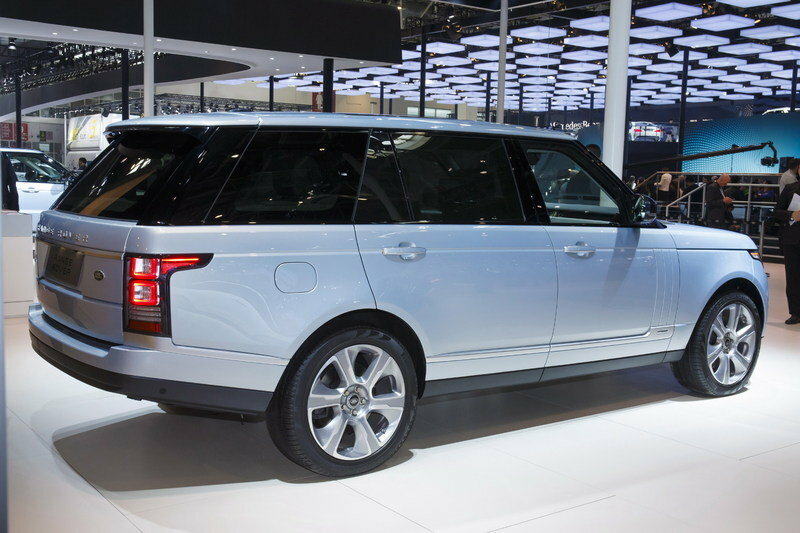 Redesigned for the 2013 model year, the Ranger Rover is now available in the United States with a choice of two diesel engine and a gasoline unit. The entry-level model is motivated by a 3.0-liter TDV6 with 258 horsepower on tap, while the other diesel mill, a 4.4-liter SDV8, delivers 339 horsepower. Lastly, the range-topping LR-V8 generates 510 gasoline-fed, supercharged horses. Global order books will open in May and first deliveries to customers in China are expected from the end of the year. This new derivative strengthens the status of the Range Rover as one of the world’s most successful premium vehicle ranges, witnessed in more than 100 awards amassed by the new Range Rover and Range Rover Sport in the past 18 months. The production vehicles benefit from valuable insights Land Rover gained from its Silk Trail expedition in 2013. A fleet of Range Rover Hybrids proved their durability and all-terrain capability on a gruelling 16,000km route from the Land Rover factory in Solihull, across central Asia to the Mumbai headquarters of Tata, Land Rover’s parent company. After the journey, the vehicles were stripped down and scrutinised by Land Rover engineers to improve understanding of how the designs and technologies can be fine-tuned.